Violinist and educator Skye Steele presents a musical journey that traces the evolution of the violin around the world. 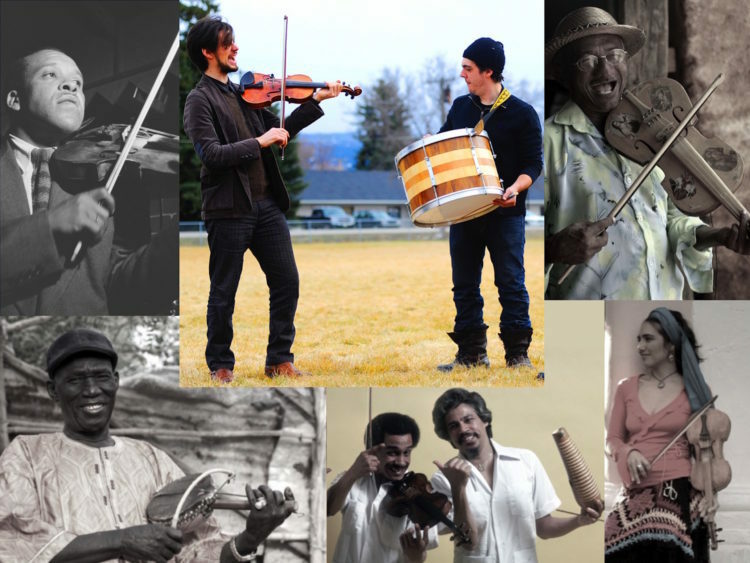 Starting from the first bowed string instruments in India two thousand years ago, audiences follow the violin’s movement through history via the Silk Road, the spread of Islam, European colonialism, and the African diaspora, uncovering the true diversity and depth of the violin tradition around the world. Steele is joined by Phillip Meyer, percussion, and Mike Lavalle, percussion and bass. Classical music has traditionally been an intimate experience, a gathering of friends as a way to pass an evening filled with laughter, entertaining stories, and captivating sounds. 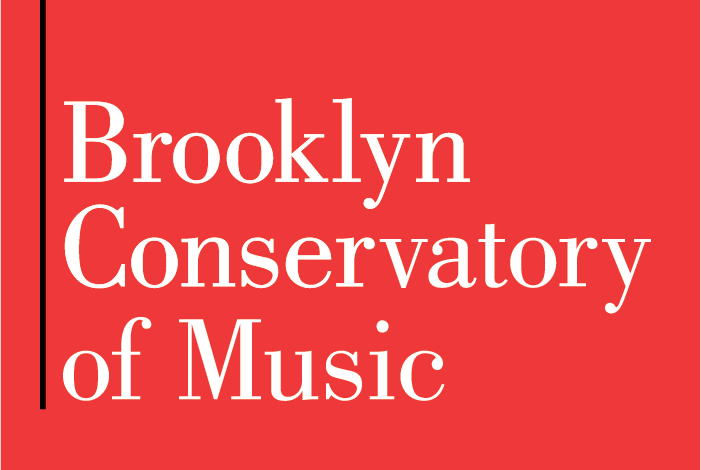 We welcome you into our parlour room at the Brooklyn Conservatory of Music to learn about new and classic works and indulge in the intimacy of great music making. Bring your curiosity! All concerts begin at 5pm and include a complimentary reception.